Constant current LED drivers from Nexperia now include eight AEC-Q101 qualified devices to drive low- and medium-power LEDs up to 250mA. 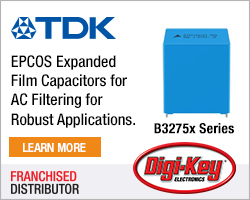 The 16V NCR32xx and 40V NCR42xx series are available in two package styles, the space-saving SOT457 (SC-74) and the SOT223 (SC-73) which delivers a higher-power capability of up to 1250mW. The new LED drivers have an accurate, stabilised output current of 10mA without an external resistor. If an external resistor is used then the output current is adjustable up to 250mA, points out Nexperia. 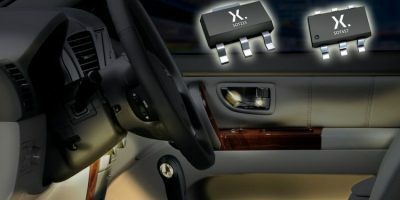 Voltage overhead is low at 1.4V and the junction temperature of the drivers is 150 degrees C.
The NCR32x and NCR42x series are suited to constant current source and automotive applications including interior and exterior lighting such as door handles, dashboards, number plates, indicators and rear lights. Nexperia is the former Standard Products division of NXP and became independent at the beginning of 2017. 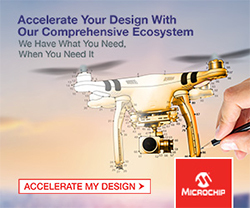 The company specialises in discretes, logic devices and MOSFETs. 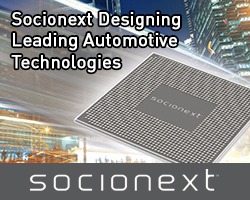 Nexperia produces over 90 billion semiconductor components annually and serves the automotive industry. Nexperia has over 11,000 employees across Asia, Europe and the US, offering global support. The company has an extensive IP portfolio and is certified to ISO 9001, IATF 16949, ISO 14001 and OHSAS 18001.